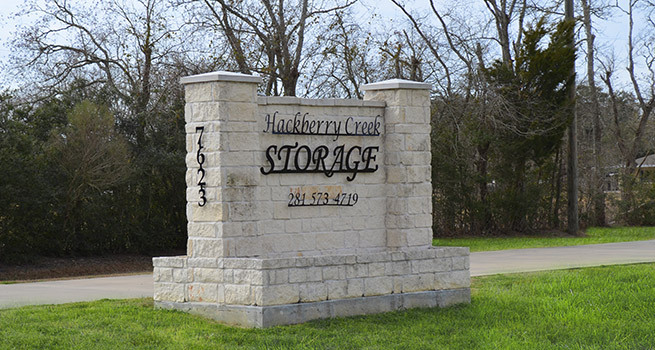 Locally owned and operated, Hackberry Creek Storage has been servicing the Mont Belvieu and Baytown communities since 2005. 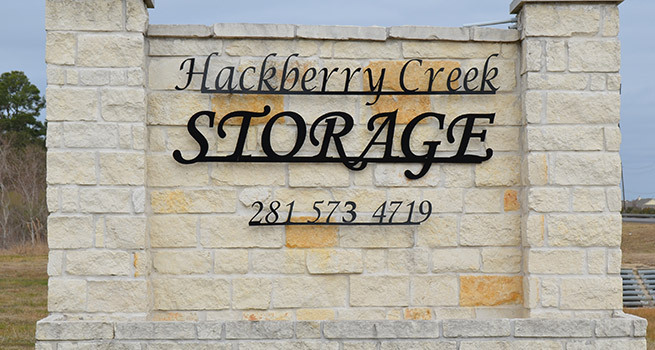 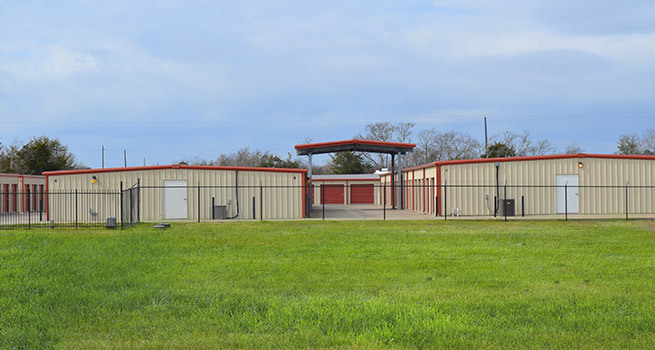 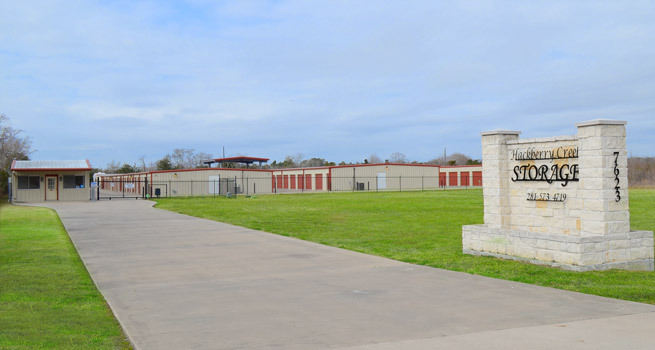 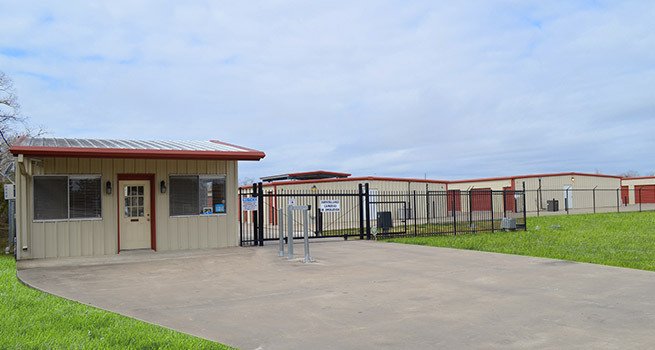 At Hackberry Creek Storage in Baytown, Texas, we are committed to the security of your belongings as much as we are to the simplicity and comfort of your experience. 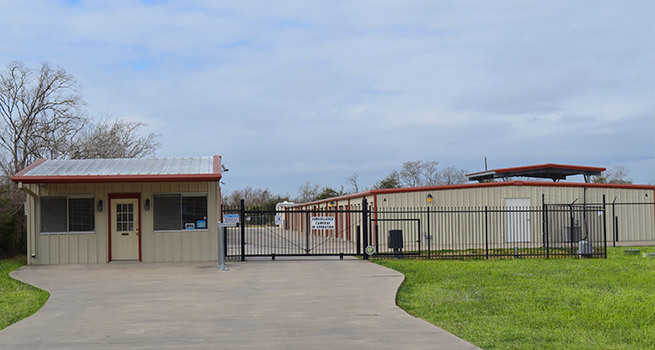 Our managers are knowledgeable professionals who offer the best storage unit rentals at the best rates. 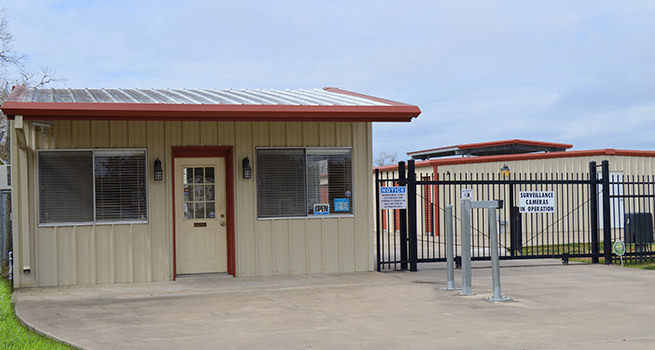 With a wide variety of storage types, convenient access hours and moving supplies available for purchase on-site, we look forward to serving you and all your self storage needs!